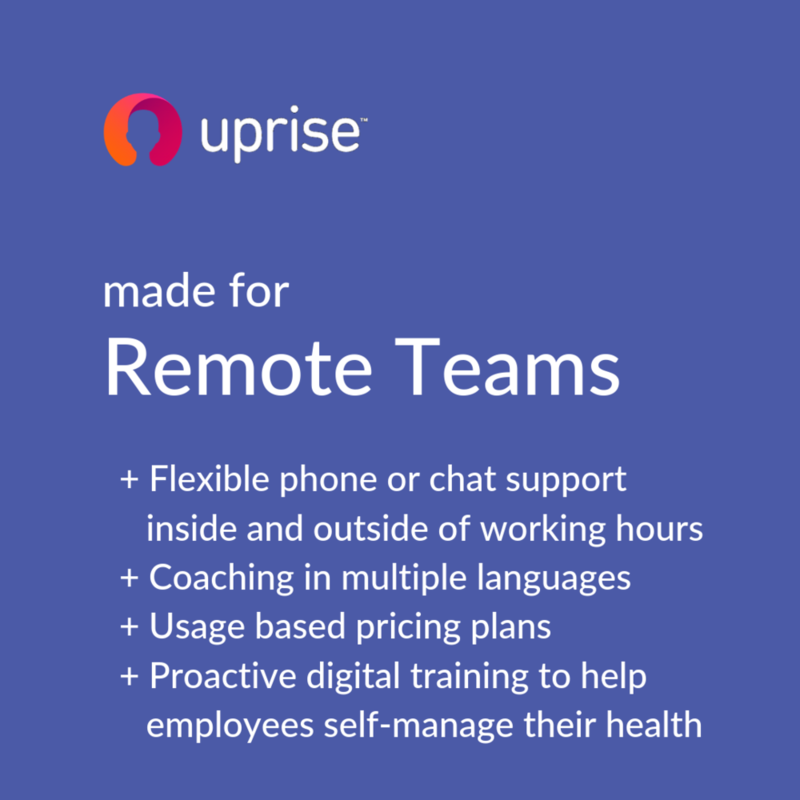 It is much more difficult to check in and make sure that remote workers in virtual teams feel supported. We think all employees should have access to help quickly and easily. Our proactive program is backed by 10 years of research and our outcomes are holistic and sustained. Uprise offers a full Employee Assistance Program (EAP) services, plus a range of pro-active and evidence-based interventions to prevent worsening mental health and boost resilience.